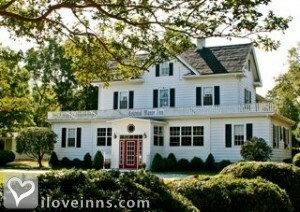 Onancock bed and breakfast travel guide for romantic, historic and adventure b&b's. 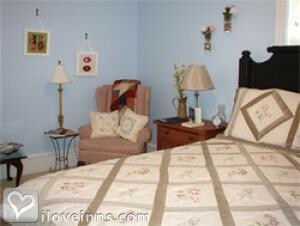 Browse through the iLoveInns.com database of Onancock, Virginia bed and breakfasts and country inns to find detailed listings that include room rates, special deals and area activities. You can click on the 'check rates and availability' button to contact the innkeeper. Onancock, Virginia is a historic town where you can find charming Onancock bed and breakfast inns, some of the best in the state. Onancock has been a favorite destination of many tourists because of its many attractions in addition to its amazingly great restaurants, the very unique collectible and antique shops, Onancock bed and breakfast inns, and the very peaceful ambiance that is truly unique. The one-of-a-kind location is bordered by a deep water creek. The town offers the best in outdoor activities as well as water activities such as kayaking, fishing, crabbing, sailing and water skiing. The tree-lined streets of Onancock accentuate the 19th-century homes that bespeak of the historical significance of this town. VisitKerr Place and the Hopkins Bros, Store and Restaurant which are some of the many historical locations in Onancock. By Colonial Manor Inn.